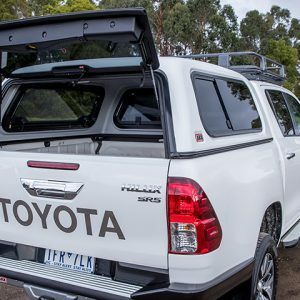 Whether for work, play or anything in between ARB canopies offer flexible, secure storage space, weatherproofing and increased security for any cargo. Available for a wide range of single cab, extra cab and dual cab vehicles and also enhances the aesthetic appeal of any pickup. Built tough and proven reliable, they are manufactured from UV stable recyclable ABS thermoplastic, making them a dependable and reliable solution. 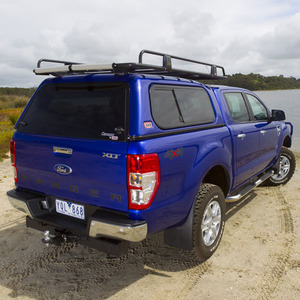 With an extensive range of accessories available, including canopy mounted roof bars or racks, security mesh and vent options the ARB Canopies can be tailored to suit any vehicle or individual requirement.